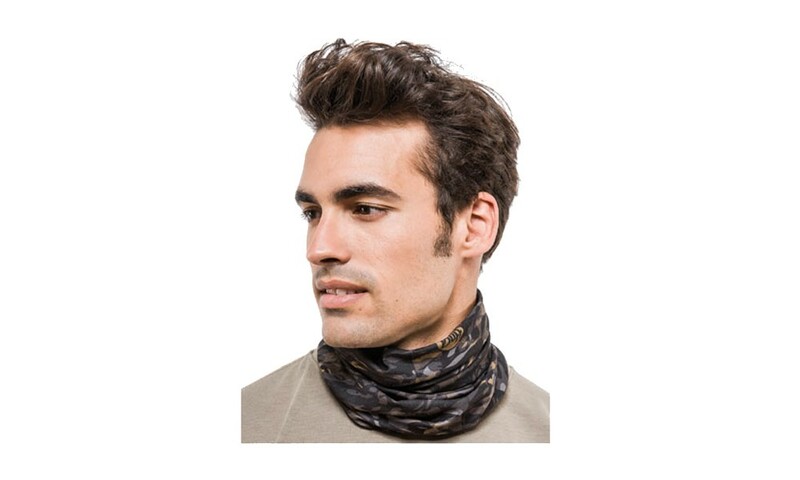 Love your UV BUFF® headwear but wish it were just a little roomier? 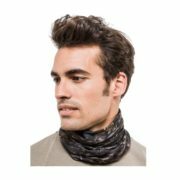 The more generously proportioned UV XL BUFF® offers all the style and flexibility of UV BUFF® headwear in a slightly larger size. The XL size is 1¼ inches wider than standard BUFF® headwear. No more excuses for sunburns. No more hiding in the shade. Like the UV BUFF® headwear keeps the sun fun while blocking 95% of harmful UV rays*. Like our Original BUFF® product, the UV BUFF® can be worn more than 12 different ways, from a headband to a cap to a balaclava, for a personalized style and perfect fit. 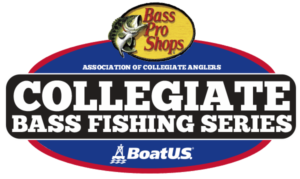 All college anglers competing in the Cabela’s Collegiate Bass Fishing Series are eligible to receive 50% off Buff® Headwear! Visit www.buffusa.com to check out the entire Buff® Headwear collection. Send your college email address to college@carecotv.com to receive the discount code!